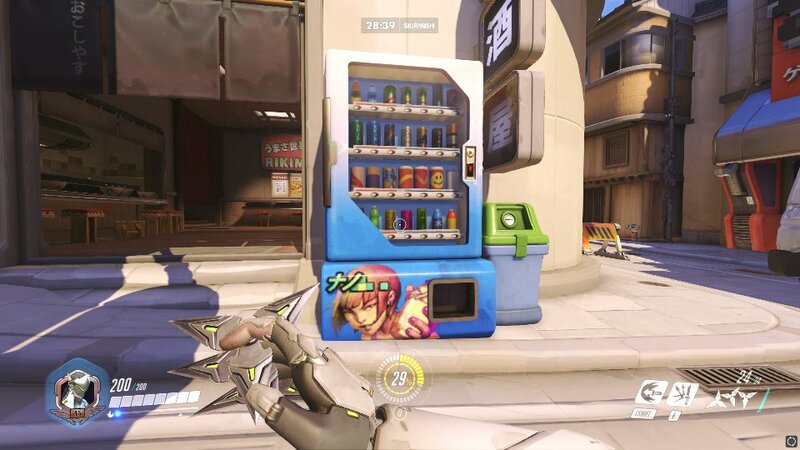 This soda machine from browser-based virtual pet sim Neopets dispenses Diet Doom, Alt-Tab, Smite, and Mountain Poo. Drink it or perish! Thanks for the submission, @argiflex.